The new jet aircraft was to replace the old piston engine, propeller driven fighters like the Focke Wulf Fw 190. Though the Heinkel He 162 Volksjäger employed many features quite modern in today’s terms, it came along at the wrong place and at the wrong time. After the turning point called Stalingrad, the Luftwaffe became well aware that air supremacy was not on its side anymore. The classical piston-engined aircraft like Focke Wulf Fw 190 and the famous Messerschmitt BF 109, albeit brilliant fighters both of them, became less than enough to bear all the fighting effort. Something had to be done. The short supplies of complex materials, like aluminum, and the limited production capabilities seemed to put out of the question the high volume strategy, as the Soviets used it. A feasible option for Germany to restore the balance on her side was to design more complex, faster and deadlier aircraft. So was born the Messerschmitt Me 262 – the first jet used in the Second World War. The Heinkel He 162 followed, which was supposed to be a cheap (wood and other cheap materials) easy to produce (using unqualified forced labor) jet aircraft to be flown by young and very young boys from the Hitler Jugend (The Hitler Youth). Launched in September 1944 by the RLM (Reichsluftfahrt Ministerium) under the name “Volksjäger” (The People’s Hunter), the He 162 (called He 500 initially) faced intense criticism from the very beginning. Both the pilots, like the well-known ace Adolf Galland, and the manufacturers, such as the famous aeronautical engineers and designers Willy Messerschmitt and Kurt Tank outlined the flaws of the project. However, it jumped quickly to the mass production, due to the firm intervention of Goering and Albert Speer, which allowed a first 1,000 piece order to be made, despite the fact that no test flight had been executed previously. Designers chose the BMW 003A-1 engine for the early prototype, but eventually, they settled on the 003E-1 version to power the aircraft. 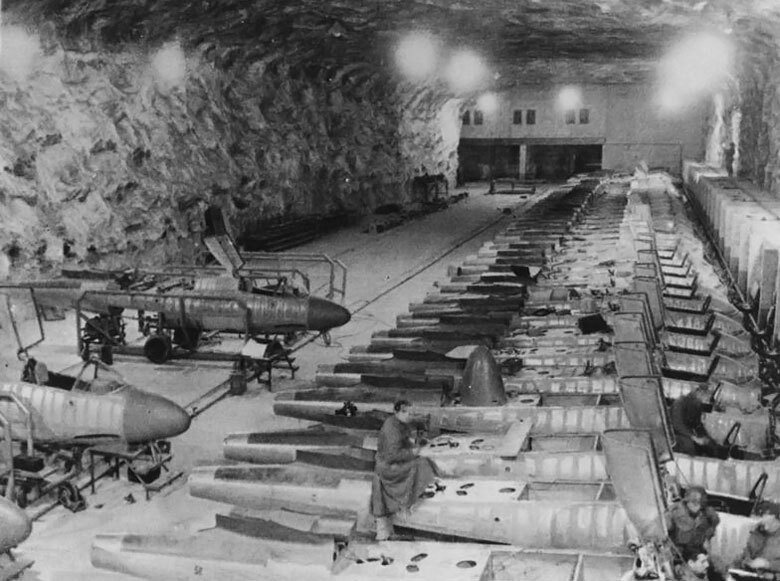 The production of the little jet fighter was distributed among multiple production centers, scattered all over Germany, a common strategy for Germany at that time. The first pieces left the assembly lines of a Heinkel’s subsidiary in Schwechat, Vienna (EHAG – Ernst Heinkel AG), but the main large-scale production was shared among several other facilities – Rostock Marienehe (known today as Rostock-Schmarl), Hinterbrühl in Austria, and the gigantic plant from Mittelwerke int Harz mountains, near Nordhausen. Several components were made even in Czechoslovakia, at Letov, near Prague. The first prototype – the He 162 V1 took off for the first time on December 6th, 1944, with Flugkapitän Gotthold Peter at controls, and reached a speed of 522 mph (840 km/h) at 19,685 ft (6000 m) altitude. The airplane proved to be an excellent fighting tool, but only if used by the experts, meaning seasoned aces. This reality was the exact opposite of the idea supported by the general Alfred Keller, the chief of the National-Sozialistische Fliegekorps. General Keller intended to assign the future jet aircraft to the Hitler Jugend, totally inexperienced pilots, with only poor training on gliders, far from enough to allow them to venture out on an aircraft like the Volksjäger. Ater this initial maiden flight, the He 162 received the name Spatz “Sparrow”. 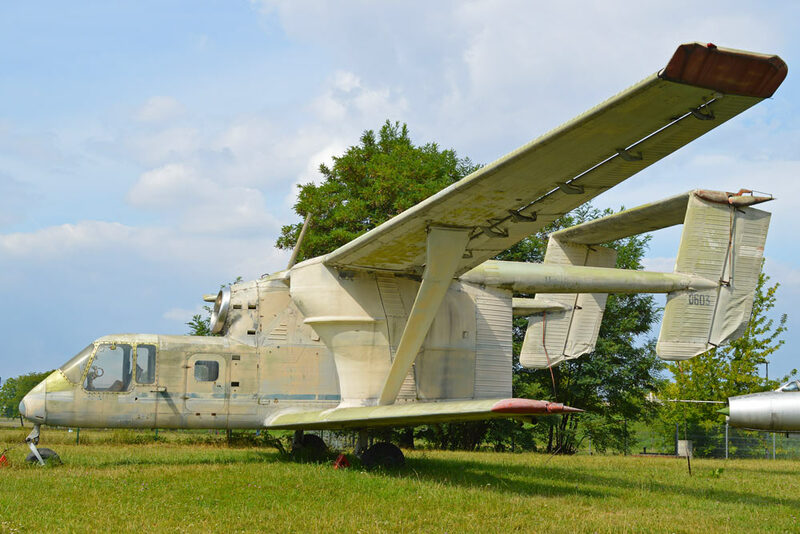 It was also named Salamander, but it was just a codename used during the production of some wings and wooden body elements. On December 10th, 4 days later, captain Gotthold Peter made a second demonstrative flight at Schwechat, but now it was in front of a large audience consisting of Luftwaffe, RLM and Nazi party officials. Unfortunately, during this flight, the aircraft crashed, killing Flugkapitän Peter, the same test pilot who had tested the jet successfully four days ago. Despite this tragic event, the Erprobungskommando 162 (a Luftwaffe special-purpose unit), was formed at Rechlin-Roggenthin. Commanded by Oblt Heinz Bär (an ace with more than 200 victories), they had the mission to assess the operational capability of the new jet. Twelve days later, on December 22nd, the Heinke’s Director, Dipl. Ing. 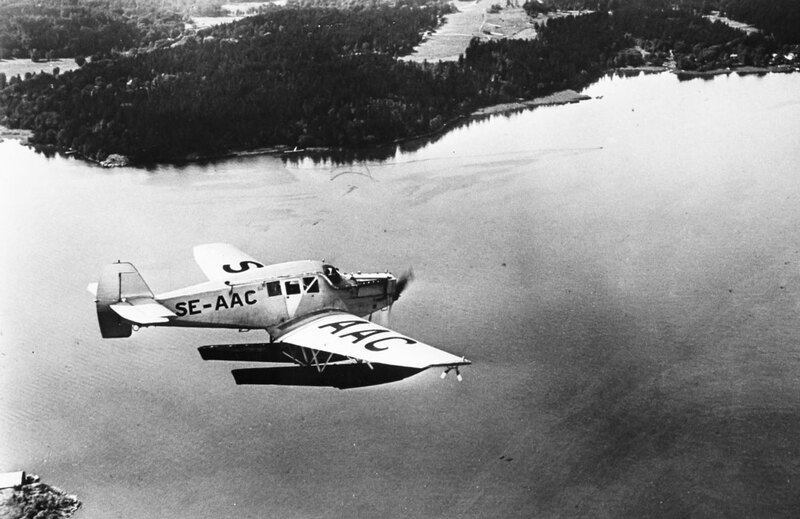 Carl Franke took off with the second prototype (He 162 V2), to display his confidence in that project. The following year, on February 28th, 1945, the He 162M3 (the aircraft letter switched from V – “Versuchs”, the experimental model, to M from “Muster”, meaning Model) managed to reach a speed of 546 mph (880 km/h) (level flight). The speed was greater than the 459 mph (740 km/h) specified by the RLM. At that time, four prototypes and two ready to fly production models were already built, along with another ten pre-series He 162A-0, and several more aircraft coming directly from the assembly lines. All of them were supposed to cover the rather big needs of the flight testing campaign. The M3 was lost in an accident, on February 25th, killing the pilot – the Flugbaumeister Full – who managed to bail out from 200 meters height, but unfortunately, not enough for the parachute to fully extend. On March 2nd, M25, a version with a longer body, was also destroyed. The aircraft was already intended to supply one of the most famous German units – the JG1, who had just retreated from the Eastern Front, led by the Leftenant Colonel Herbert Ihlefeld. The new jet aircraft was to replace the old propeller driven Focke Wulf Fw 190 fighters. During the first week of February 1945, the pilots from the I./JG1, mainly the 2nd and 3rd squadrons, commanded by Oblt. August Hachtel and Emil Demuth, received the pre-series jets and two prototypes (the M8 and M19). The group was quickly detached to Parchim, not very far from the Heinkel factory at Marienehe, where the pilots were supposed to pick up the airplanes just off the tail end of the assembly line, starting on March 27th, 1944. 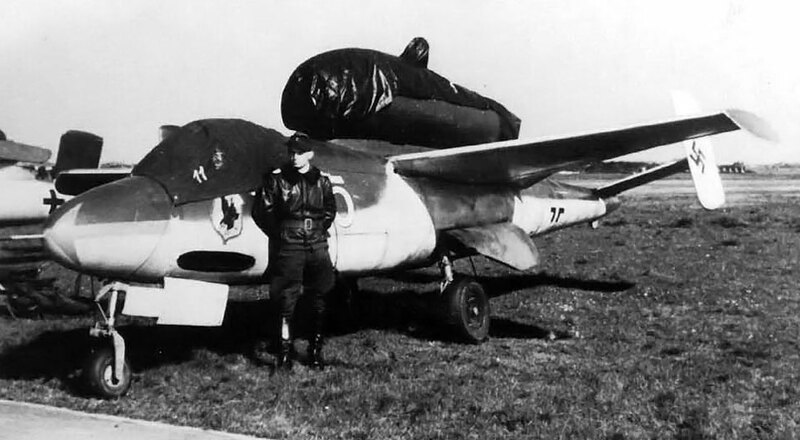 The Heinkel He 162 was going to prove it was a deadly machine not only for the enemy but for its pilots as well: on March 12th, pilot Wunke jumped from his He 162, opening his parachute and landing alive and healthy after the engine had failed. Unfortunately, the fate was not that generous with another pilot, Tautz, who didn’t manage to save himself and died at the controls of his “162” two days later. In fact, most of the pilots weren’t killed in combat, but due to numerous accidents caused by the poor production quality, and the improper use of materials. It was noticed that some substances used for gluing were extremely corrosive to the wooden parts. 2. Staffeln arrived at Parchim from Vienna, but no aircraft were ready for combat. It was only after the second half of March when 12 pilots from the 2. Staffeln brought the jets from Marienehe. On April 7th, a formation of 134 B-71 bombers hit Parchim. After the attack, on April 9th, the JG1 reinstalled on terrain near Ludwiglust. A week later, it moved again, this time to Leck, in the Schleswig-Holstein province, right on the border with Demark. At Marienehe was the only II./JG1 that switched from the Fw 190 to some brand new He 162. On April 1st, EHAG was forced at its turn to leave Vienna to settle at Jenbach, near Salzburg, while the flight tests of the Spatz’s were carrying on at Klagenfurt. The production became increasingly difficult and complicated because of various shortages, affecting almost every construction element, combined with the chaotic transport that made the things even worse. The advance of the Allied troops, who captured the factory from Mittlewerke, brought things to even a more obvious conclusion. At that time, He 162 production was as follows: 10 jets made at EHAG from Schwechat, 20 at Hinterbrühl, 55 produced at the one from Rostock-Mariehne and 20 at Rostock-Theresienfeld, 15 in the Junker factories from Bernburg, 5 at Mittlewerk-Nordhausen and 1 to 5 at Heinkel itself in Oranienburg. According to the Generalstab Abteilung 6 recordings, a total of 116 aircraft were delivered, and 31 of them to the flying base from Leck. On April 7th, however, Hitler decided to halt the He 162 production and to focus on Messerschmitt Me 262 and Arado Ar 234 that used same engines. All the attempts to put young and inexperienced Hitler Jugned pilots in command of these sophisticated jet aircraft failed. The Luftwaffe had a great shortage of skilled pilots so needed both for intercepting and fighting against the Allied bombers and for test flights. The Heinkel He 162 received the baptism of fire on April 19th, when Lt. Stiemmer and Fw Günther Kirchner took off in their He 162s to intercept some P-47s. Both He 162s and their pilots were shot down, by the Fl. O. Wilkington, from Sq. 222, piloting a Tempest. On April 20th, the German archives record the first successful ejection, when Lt. Schmitt managed to eject safely from his plane, the reason being unknown. The same day, most of the aircraft belonging to I./JG1 took off to attack an area occupied by the RAF but the Squad 3 Tempests intercepted the German jets. The He 162 piloted by the Uffz Reichenberg was shot down, but he managed to escape without a scratch. Four days later, Hptm Paul-Heinrich Dahne died in an accident near Warnemunde. Major Werner Zober replaced him at the command of II./JG1, and the whole command staff was reorganized. JG 1 suffered heavy losses since the beginning of the operations, both in men and aircraft. In more than two months of activity, the group lost 13 jets and nine pilots, along with another five wounded in various accidents. Only one pilot was actually shot by the enemy. On 4th May, Lt. Rudolf Schmitt, from 1. Staffel (the same pilot who had previously managed to eject) claimed the only victory of the group – a Typhoon belonging to the RAF intercepted at low altitude and shot down near Rostock. However, the victory would later be credited to a Flack unit. The next day, as British troops occupied Leck, all the jets were destroyed by the technical staff. Despite being a project created in a hurry (it was designed and built in only 90 days!) and the countless problems that appeared along the way, the Heinkel He 162 was a promising fighter, with many features quite modern in today’s terms; it was an interesting aircraft, that came in a wrong place and at the wrong time. Balous, Miroslav and Bílý, Miroslav. Heinkel He 162 Spatz (Volksjäger) (bilingual Czech/English). Prague, Czech Republic: MBI, 2004. Smith, J. Richard and Creek, Eddie J. Monogram Close-Up 11: Heinkel He 162 Volksjager. Monogram Aviation Publications, 1986.